Cool if you know what it is and what it can do. Managing Data center devices can be challenging. 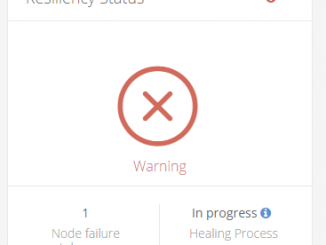 We use the applications which are running in the Data center 24/7 and we don’t want to have any outage. And if there is one, everybody can’t wait until the problem is resolved. Right now there are a lot of managing tools for all kind of hardware. We use apps very frequently. Not just for facebook or instagram, but also for business. 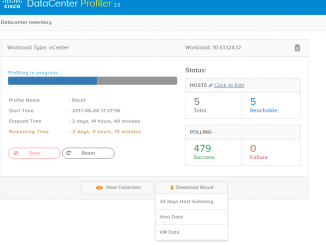 Wouldn’t it be nice to manage your data center from one point ? Just have one entrance to view everything ? Here it is : Cisco Intersight ! 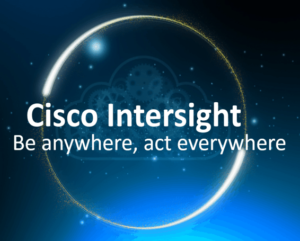 What is Cisco Intersight ? 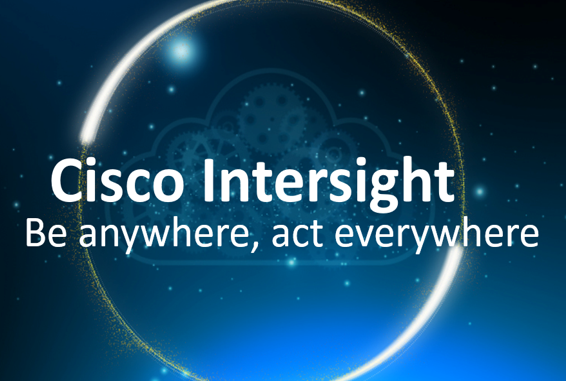 What can we do with Cisco Intersight ? Cisco Intersight got right now only some features from the Base Edition. It works with Hyperflex, so that is awesome ! The Essentials edition is coming soon. How to configure Hyperflex Edge with Cisco Intersight. 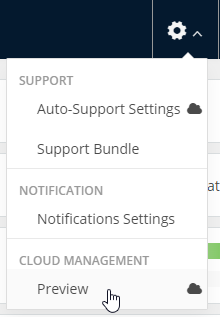 First we’re opening the Hyperflex GUI. First you will have to enable Starship management. 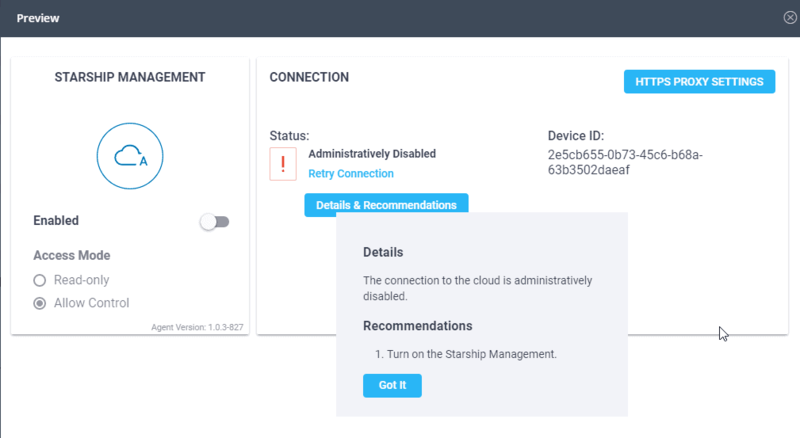 Starship was the code name for Intersight. When it’s enabled, you will see the Not Claimed status, Device ID and the Claim code. Goto devices and claim a new device. 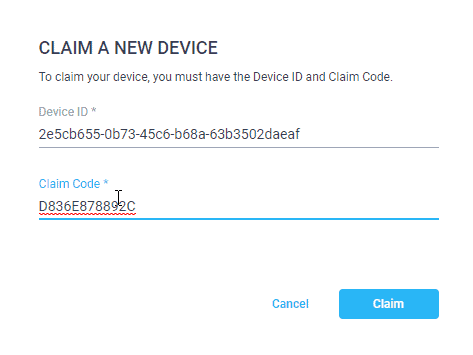 Now you can fill in the Device ID and Claim code you see at the Hyperflex cluster. 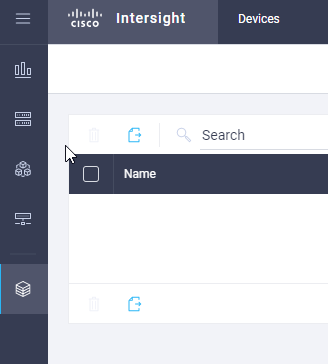 At the Hyperflex cluster page, you will see that the status is now Claimed, so we know it got a Cisco Intersight connection. 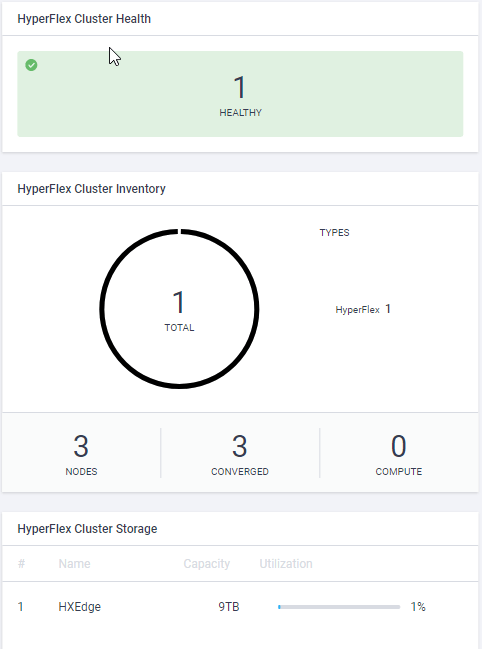 You will see the Hyperflex cluster at the Cisco Intersight Dashboard. You can label/tag your environments and see the health. Cisco Intersight will be getting new features quickly.